The only punch and die you'll ever need. 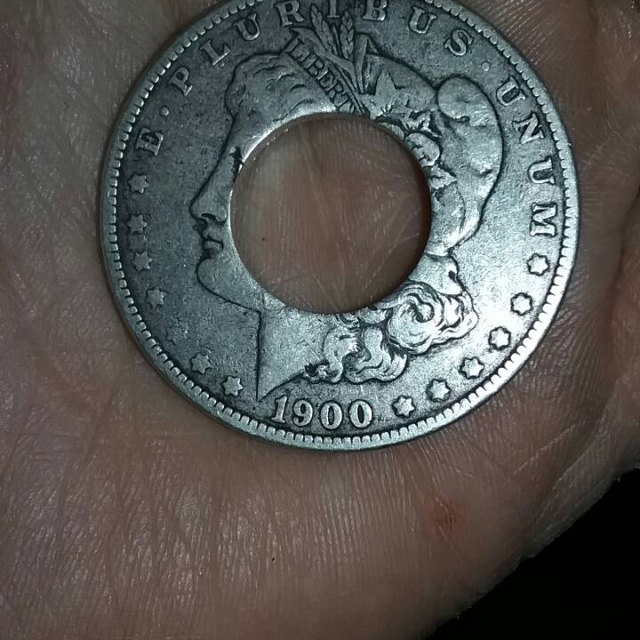 You can do any size coin with dead on center. You can't go wrong if you buy this!!! !